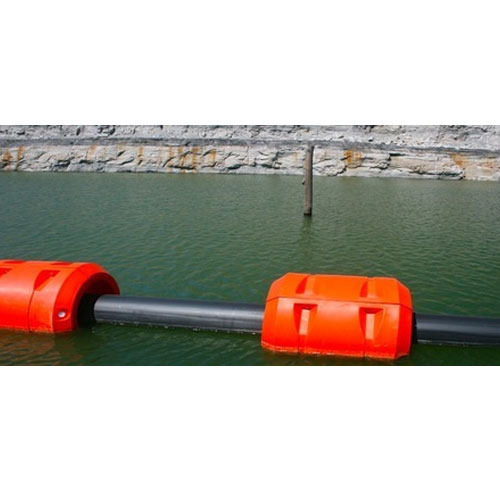 We have available size of Pipe Floats is 10mm to 1000mm. 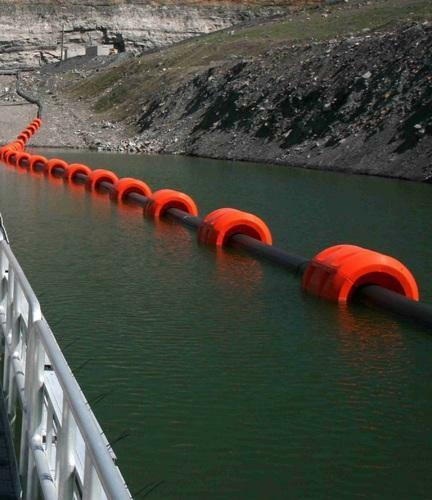 We are manufacturer of Dredging Pipe Line Float. It is suitable for all marine applications including dredging, mining, water treatment and aquaculture. It is suitable for all marine applications including dredging, mining, water treatment and aquaculture. We are manufacturer of Water Treatment Float. 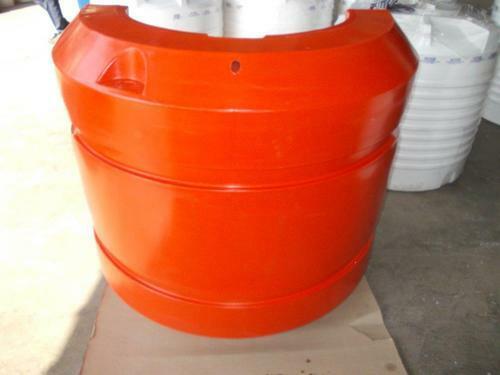 It is suitable for all marine applications including dredging, mining, water treatment and aquaculture. 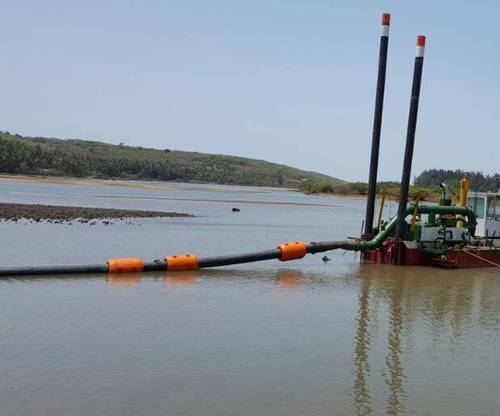 We are manufacturer of Dredge Float. 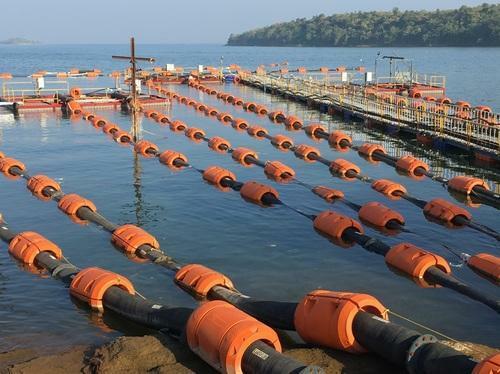 It is suitable for all marine applications including dredging, mining, water treatment and aquaculture. We are manufacturer of Pipe Float. It is suitable for all marine applications including dredging, mining, water treatment and aquaculture. We are manufacturer of Hose Float. It is suitable for all marine applications including dredging, mining, water treatment and aquaculture. 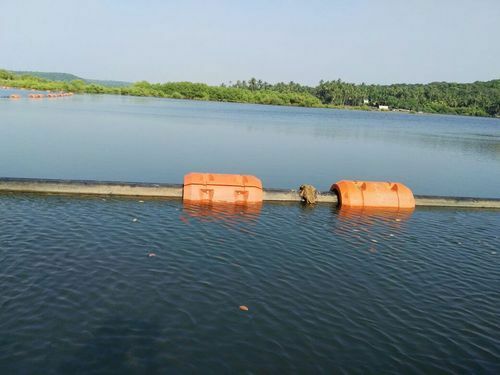 We are manufacturer of Floating Barrier. 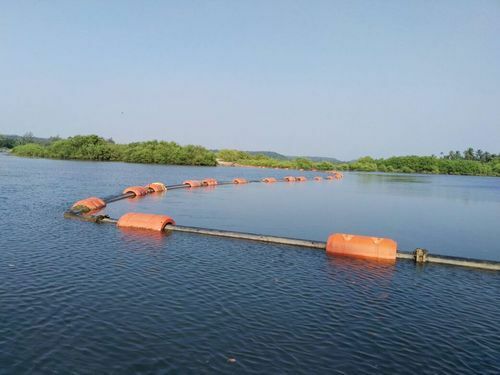 It is suitable for all marine applications including dredging, mining, water treatment and aquaculture. 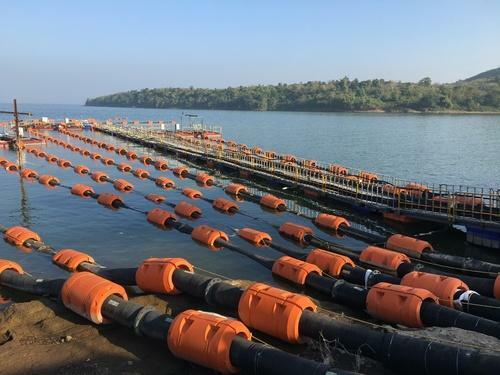 We are manufacturer of Floating Dredge Pipe Float. It is suitable for all marine applications including dredging, mining, water treatment and aquaculture. 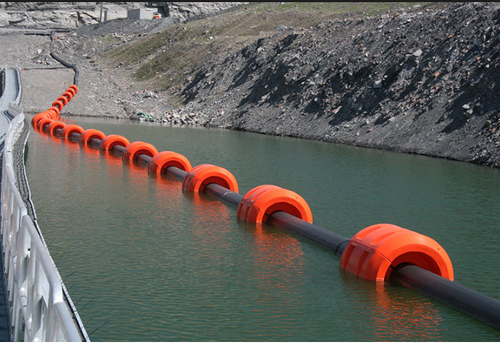 We are manufacturer of Plastic Dredging Float. It is suitable for all marine applications including dredging, mining, water treatment and aquaculture. 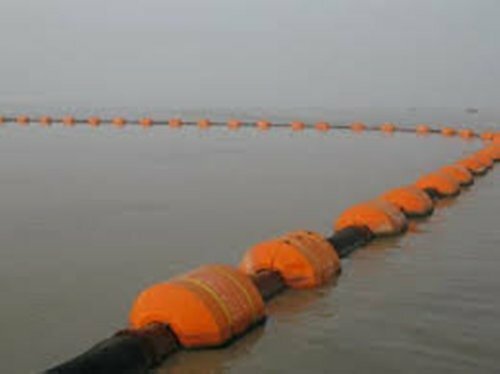 We are manufacturer of Dredging Float. 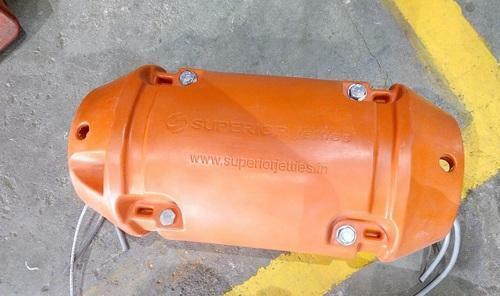 It is suitable for all marine applications including dredging, mining, water treatment and aquaculture. 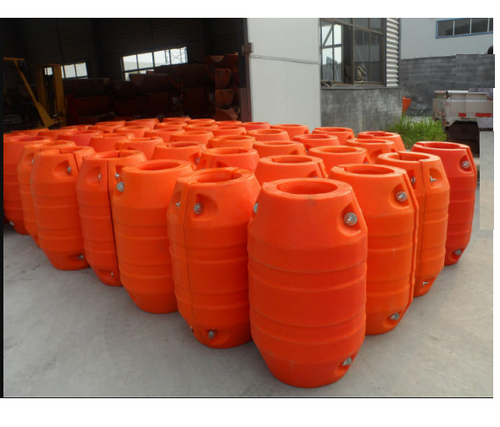 We are manufacturer of Coflex Hose Floats. It is suitable for all marine applications including dredging, mining, water treatment and aquaculture. 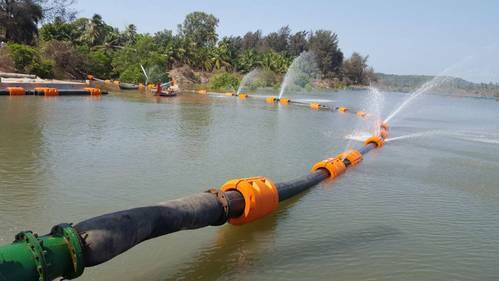 We are manufacturer of Pipeline Float. It is suitable for all marine applications including dredging, mining, water treatment and aquaculture. 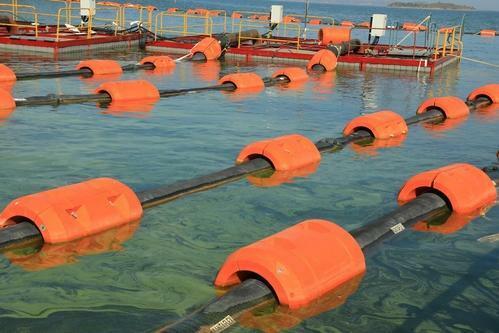 We are manufacturer of Marine Hose Float. We are manufacturer of Floating Hose.